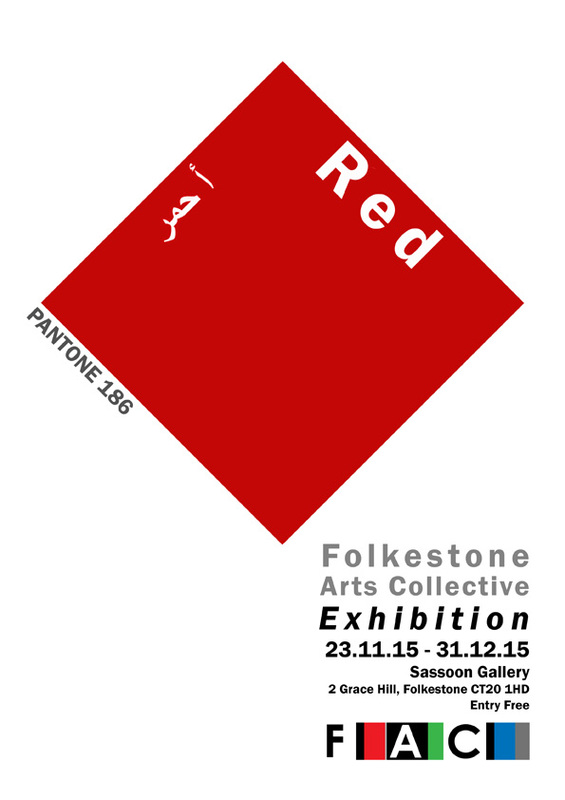 A new art exhibition by FAC artists titled ‘Red’ launches 23rd November at the Sassoon Gallery, Folkestone Library. The show runs until 31st December this year, and entry to the gallery is free during library opening hours. 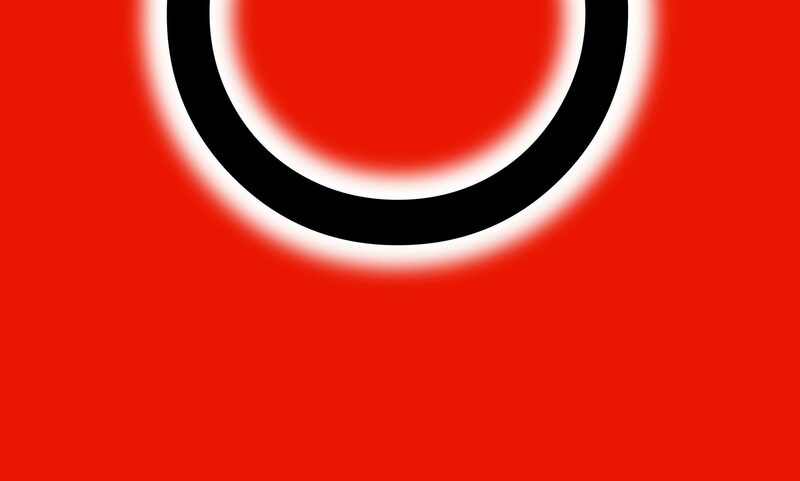 The Folkestone Arts Collective is open to all artists practising in any discipline of the visual, performing and literary arts, from established professional artists, and those seeking to make an income from their art, to keen amateurs who wish to display or perform their work in a public arena. It is open to members of the public who wish to see the arts scene in Folkestone develop. Members are welcome wherever they live or work.